To place order please call 561.686.7944. 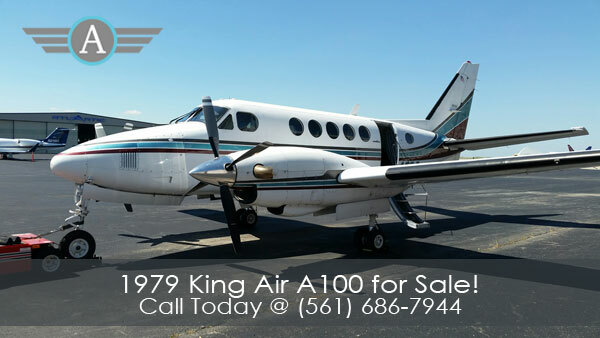 We offer to some of our fleet operators a program that allows the operators of the same aircraft use of each other’s inventory that we can have on a consignment listing basis. For more information about this program email me at or fax me at 561.640.5368.